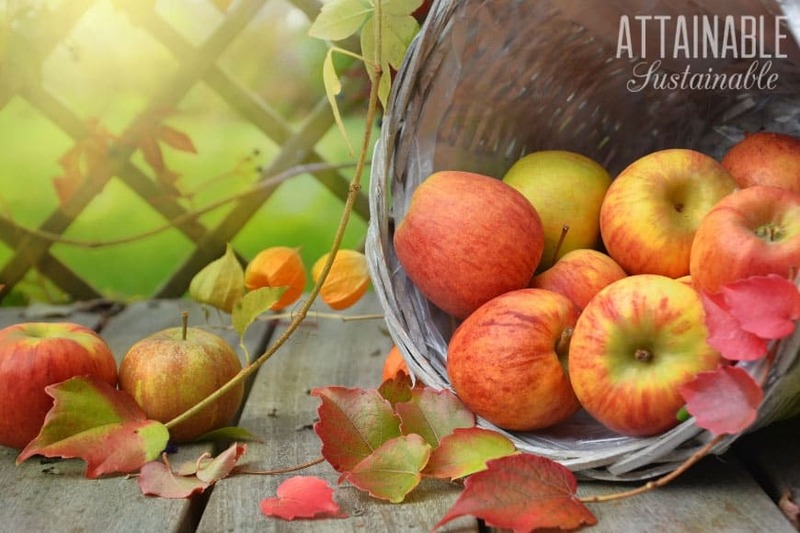 Looking for some ideas to savor the fall apple crop? 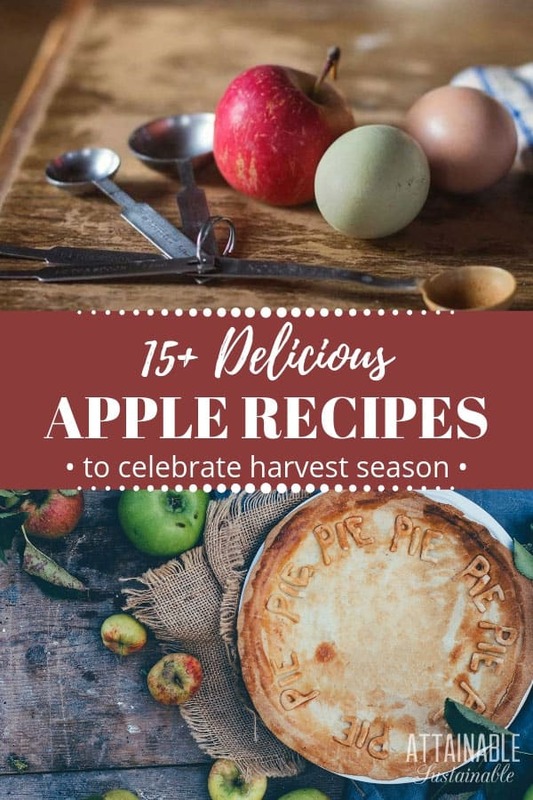 When apple season is in full swing, this collection of healthy apple recipes is perfect for cooking with your abundance. When I was a young girl, our first apple crop was the Gravenstein apple, usually in their prime by early August. My dad’s birthday was in July though, so every year Mom made his favorite apple pie with apples still on the green side. It was our first pie of the season, the first taste of the harvest to come. Start with fresh apples, add some whole food ingredients, and you’ve got yourself a collection of healthy apple recipes. Now, these aren’t sugar free. Some of these recipes definitely fall in the dessert category. But they’re homemade with real food ingredients. In my mind, that qualifies these as healthy apple recipes. When it’s harvest time in the orchard and apples are abundant, bake some up into a pie, crisp, or cobbler for dessert. 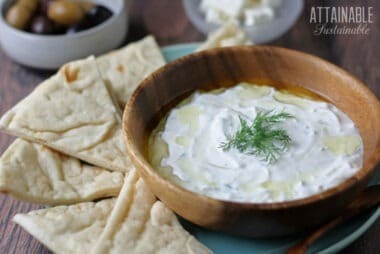 Or can them for a pantry staple you can enjoy year round. Whether you have a handful or a bushel full of fresh apples, here are some healthy apple recipes to use them. A crisp apple fresh out of hand is a healthy way to start the day. But with a little extra work you can turn those apples into healthy muffins or stir them into a pancake recipe. Made with rolled oats, these easy apple cinnamon muffins are perfect for breakfast or after school snacking. Raise your hand if the only time you ever eat a turnover is at the bakery. They’re just not something we think to make at home, are they? But with a little shortcut, you can make apple turnovers right at home. 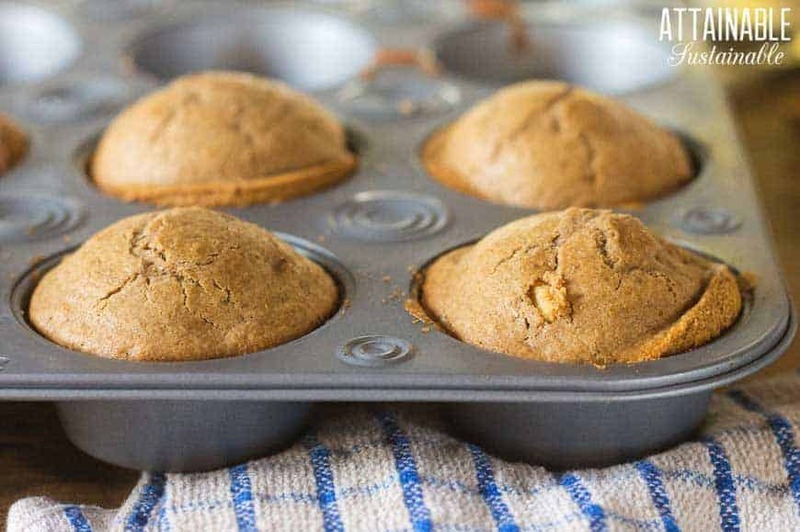 If you’re missing muffins because you’re limiting wheat, these gluten free muffins might be just what you’ve been looking for. Apples pair beautifully with savory ingredients. This salad is no exception and it’s an easy (easy) way to fancy up dinner when you’re short on time. A sweet and spicy salsa made with tomatillos and apples. This one’s a gluten free, vegan option for using up those fresh apples. 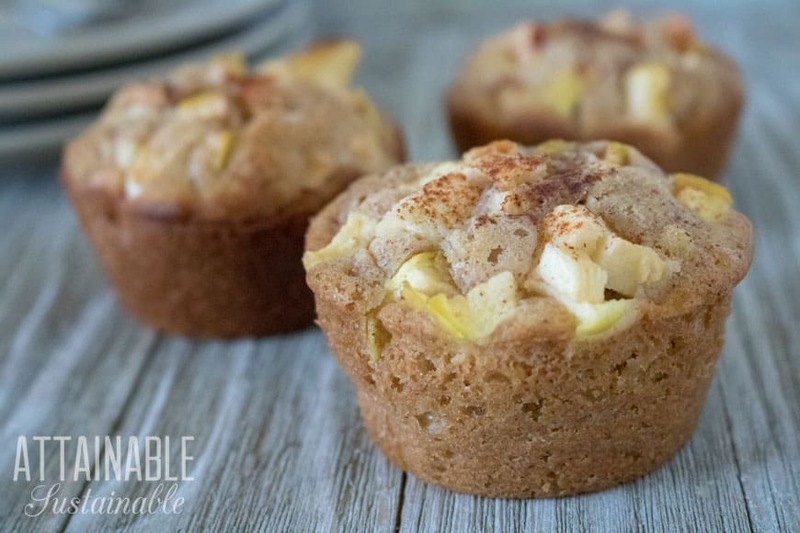 Portable and perfect for a snack on the run, these savory apple cheese muffins are a snap to make. Gather around for a mug of uplifting, magical hawthorn mulled apple cider! Nothing says autumn like a freshly squeezed glass of apple juice. 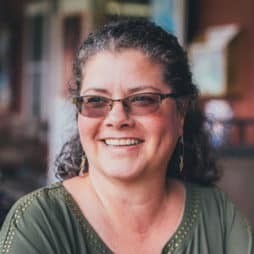 Or maybe that’s just me — I did grow up on an apple farm, after all! This DIY cider press is something that most people can accomplish at home on a budget. Fresh pressed apple juice can be fermented and turned into an adults-only drink! Learn how to make hard apple cider here. From my favorite apple sauce recipe to pie filling, apple cider jelly, and fruit leather, these healthy apple recipes will help you enjoy apples year round. If you’re lucky enough to have access to apples measured by the bushel rather than by the pound, you’ll want to preserve that bounty. There is nothing so sweet as home-canned applesauce in the dead of winter. I like mine warmed and sprinkled with cinnamon. Once you’ve made that apple cider, there are plenty of ways to use it. Like this jelly recipe. It’s a fun twist on your standard apple jelly. This one’s for the kids! Fruit leather is easy to make and a great portable way to preserve the harvest. Definitely one of those healthy apple recipes you should try! Keep this apple pie filling on hand for when you need a shortcut to dessert. A perfect traveling snack, these dried apple chips are a great way to preserve the apple harvest. Snack on them as they are, or use the apple chips in baking by rehydrating them. Do you know what’s in your apple cider vinegar? Maybe not apples if you’re buying it at the store. Happily, making apple cider vinegar is more about setting it aside and letting it ferment than actively doing anything. In other words, it’s simple. That’s right. A sweetener made from apples. If you’re trying to cut out processed sugar, this is a great alternative. You know what’s abundant about the same time as apples? Pears. 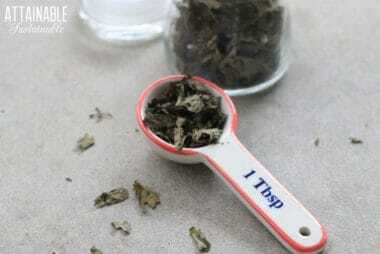 Here’s a way to combine the two flavors in a jar. 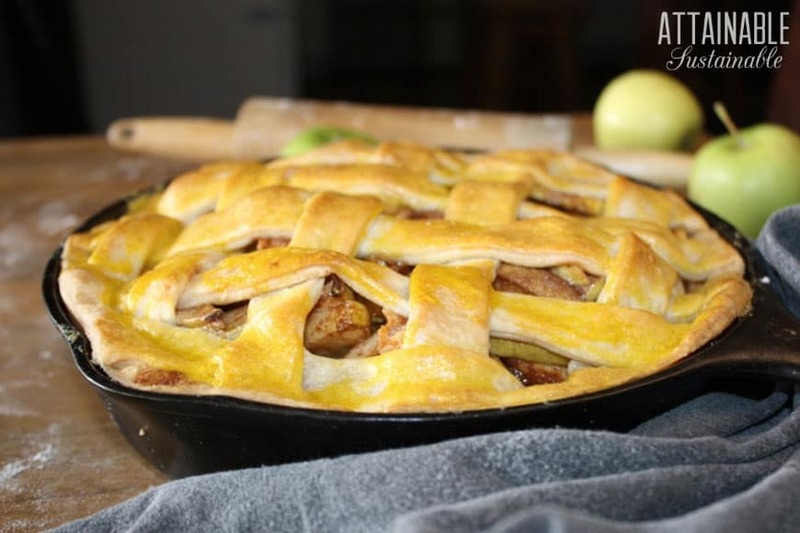 Made in a cast iron skillet with a rustic lattice-top, this apple pie is swoon-worthy. 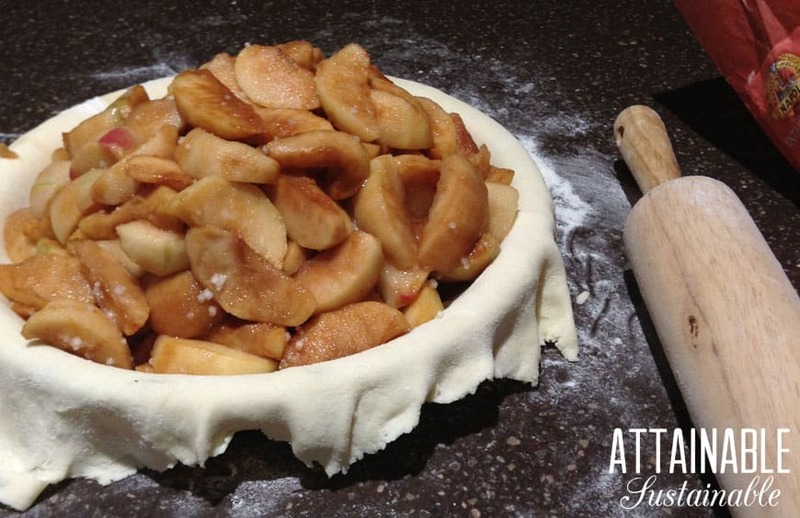 This recipe is one of my husband’s favorite homemade apple recipes. It comes from a community cookbook featuring apple recipes from apple farm country where I grew up. Again with the bacon and apple pairing, but hello! Talk about a match made in heaven. This apple bacon cobbler might just give pie a run for its money. 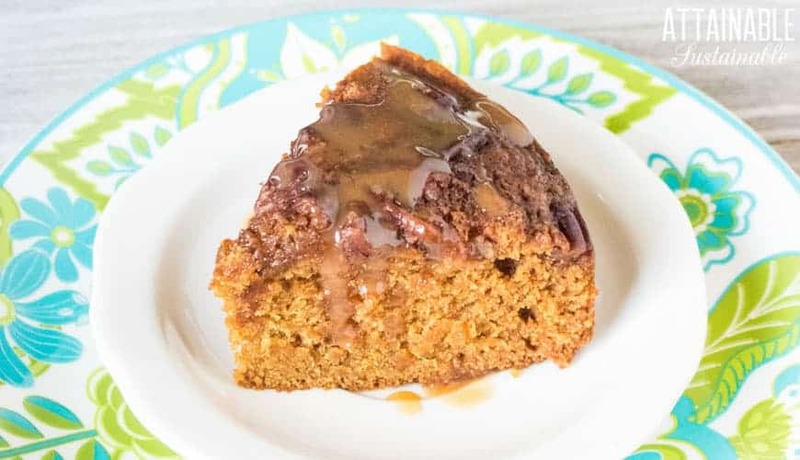 Top this apple spice cake with caramel sauce for an indulgent dessert or serve it plain for breakfast. Pie is the hands down favorite way to turn apples into dessert, right? But don’t limit yourself to just pie! These sweet treats would be perfect for Halloween parties! With only five all-natural ingredients, these are a healthier option than store-bought caramels. Two of your favorite flavors in one dish and ice cream?? That’s what I’m talking about!